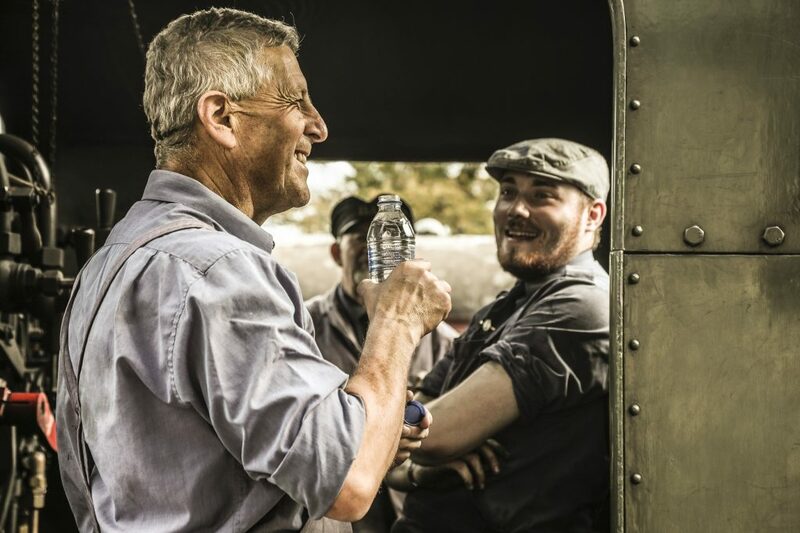 Our Experience Days are designed for moderately fit men and women (aged 18 or over) to experience aspects of the railway that are unseen by the majority of our visitors. Lunch and refreshments are included, and participants will receive a certificate as a memento of the day. Experience life as the Driver and Fireman of a steam locomotive. Inhale the smell of burning coal, feel the heat from the escaping steam and the surge of adrenalin as you get hands on in control of a heritage locomotive. Experience the feel of a working steam engine as you join the crew on the footplate, shovel coal onto the fire, blow the whistle, open the regulator and feel the power as you experience life as the Driver and Fireman of a steam locomotive. With challenging gradients as steep as 1 in 37 and a three-coach train, you will take it in turns to drive and fire the locomotive. During the course of the day you will experience work as a Driver, Fireman and Guard, and will also visit the signal box, guided and encouraged by our fully qualified crew. Find out more about our Diesel Driver Experience Days.